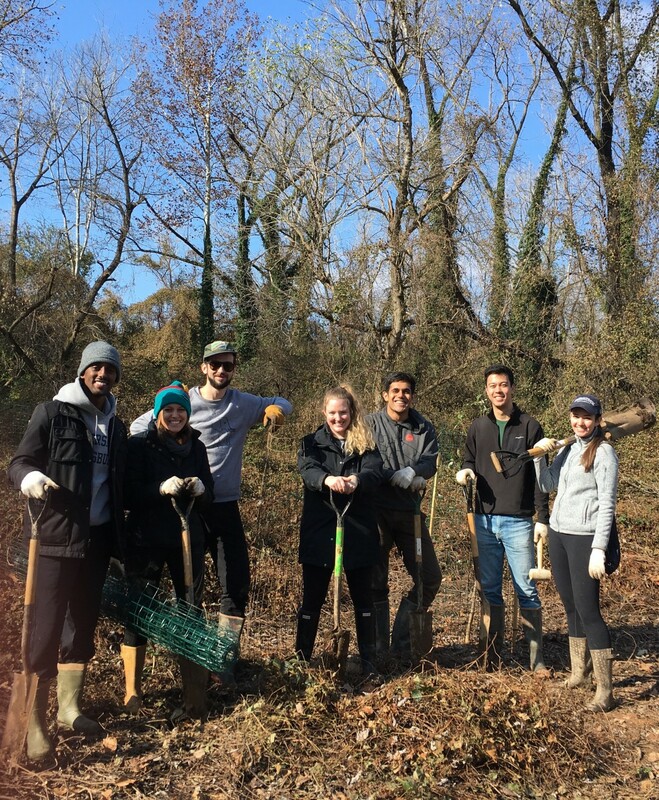 Description: Volunteers will help us to plant trees in the wetlands at Dueling Creek, a tributary of the Anacostia River! Planting trees will help to manage stormwater and filter surface water before it goes into the Anacostia River. Planting trees will also help to reduce sedimentation and provide wildlife habitat. By participating in this project, volunteers will help us to improve the water quality of the Anacostia River and the habitat for wildlife. Physical Requirements: This event will likely involve digging, lifting, and bending. Participants will be expected to wear closed-toed shoes for the duration of the event. If you think any of the physical requirements will be problematic, please let us know or consider joining another event. Registration is required. Please register at least 2 days prior to the event date you chose to volunteer in order to receive additional information regarding proper clothing, etc.